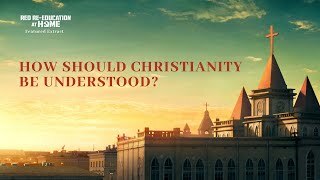 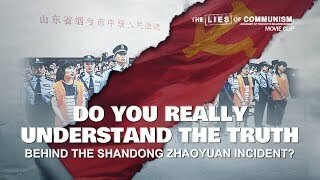 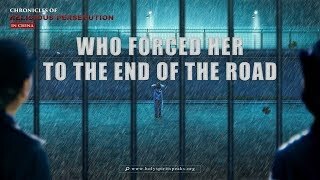 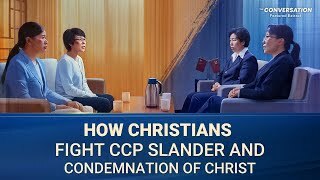 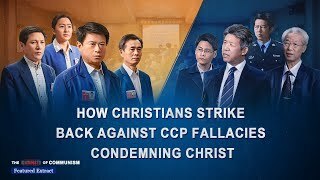 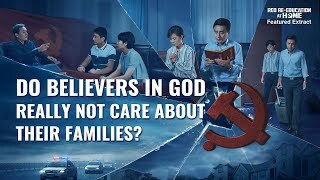 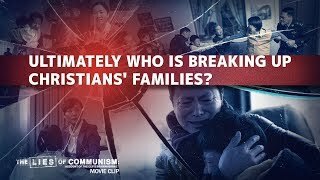 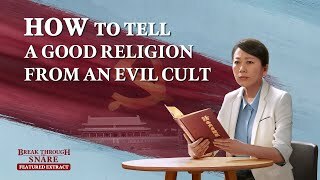 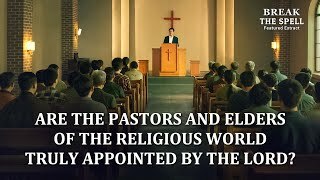 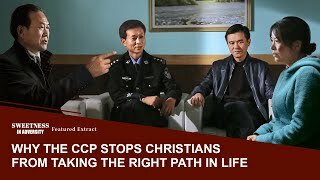 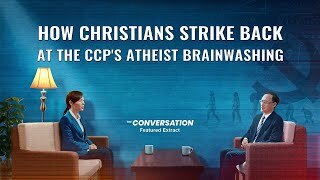 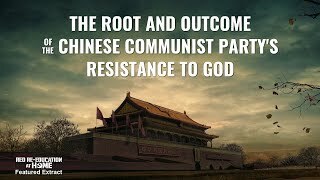 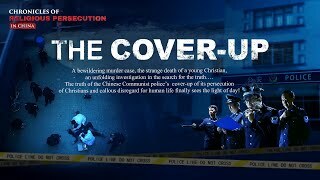 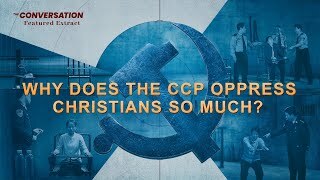 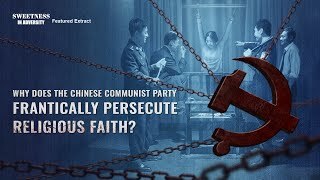 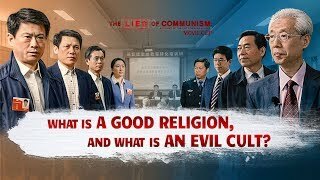 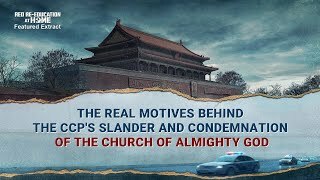 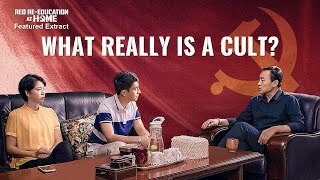 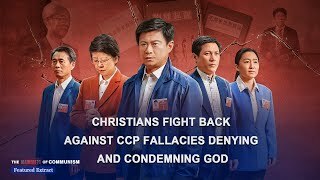 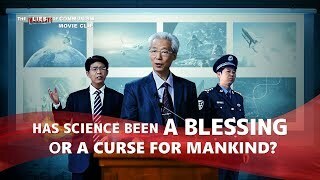 In order to coerce Christians to sell out the church, betray God and ruin their chances of being saved by God, the Chinese Communist Party unscrupulously threatens the family members of Christians and they use the family emotions of Christians to coerce them to betray God. 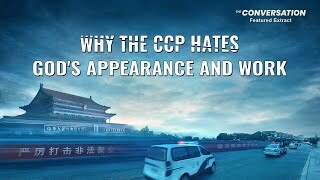 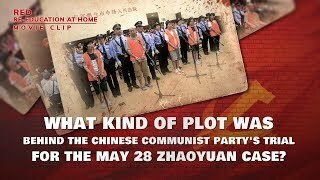 Can the schemes of the Chinese Communist Party prevail? 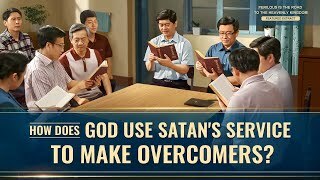 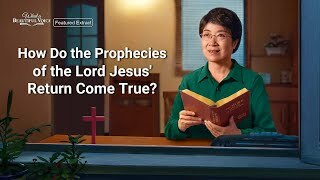 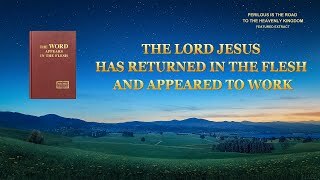 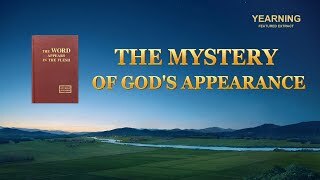 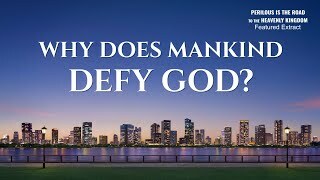 In this battle between good and evil, how will the Christians rely on God to overcome Satan's temptations and stand firm and bear witness for God?